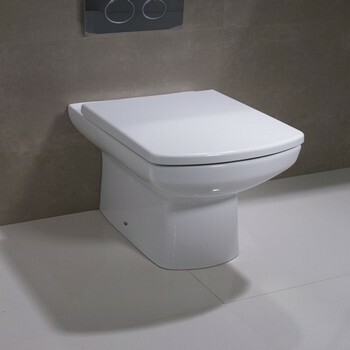 Trading Depot have a wide selection of Tavistock toilets to choose from, including close coupled, back to wall, wall hung and more. The toilets are part of the Tavistock ranges such as Micra, Agenda, Vibe, Q60, Ion, Structure etc. 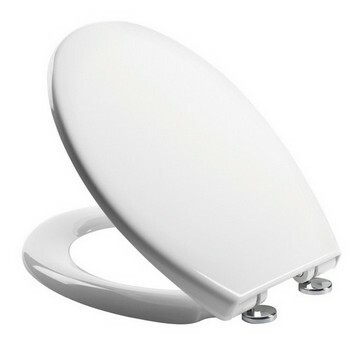 allowing you to choose a toilet that matches perfectly with any items from the same Tavistock range. There are lots of designs to choose from including cubed, rounded, traditional and modern, so your chosen toilet will blend in well with any new or existing bathroom decor.